Reed Diffuser has proven to be the most effective way to add scents to our living space. 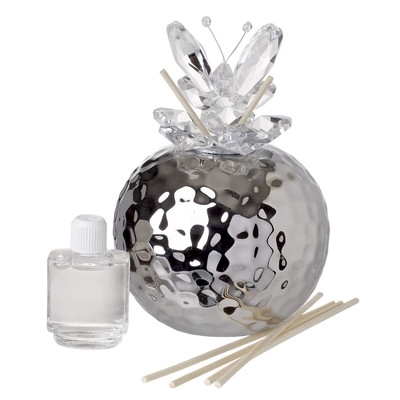 The diffuser reeds soak up the fragrance oil and disperse the scent into the air. They last until all the fragrance oil evaporates. Diffusers work really well in places where you always want it to smell nice but can't keep an eye on a candle, home fragrance adds another dimension to your decor. Refill with your own scent fragrance as you wish.